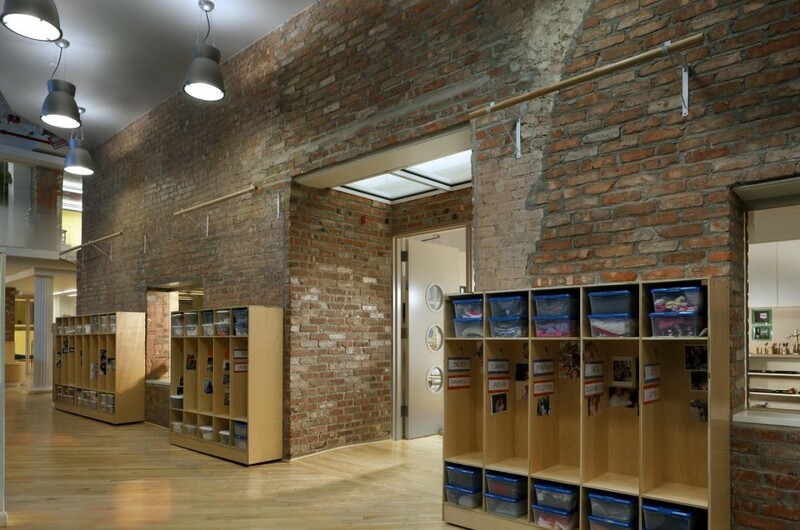 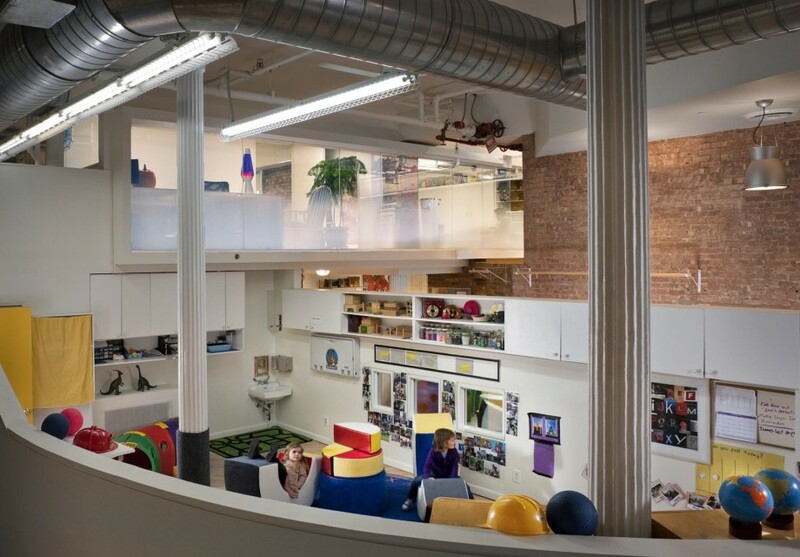 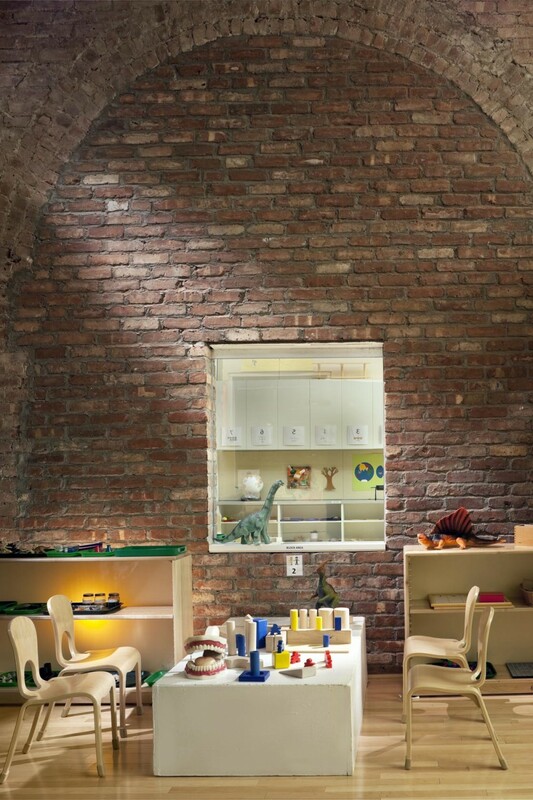 Located in an historic NYC building, The Washington Market School provides unique educational experiences to preschool children. 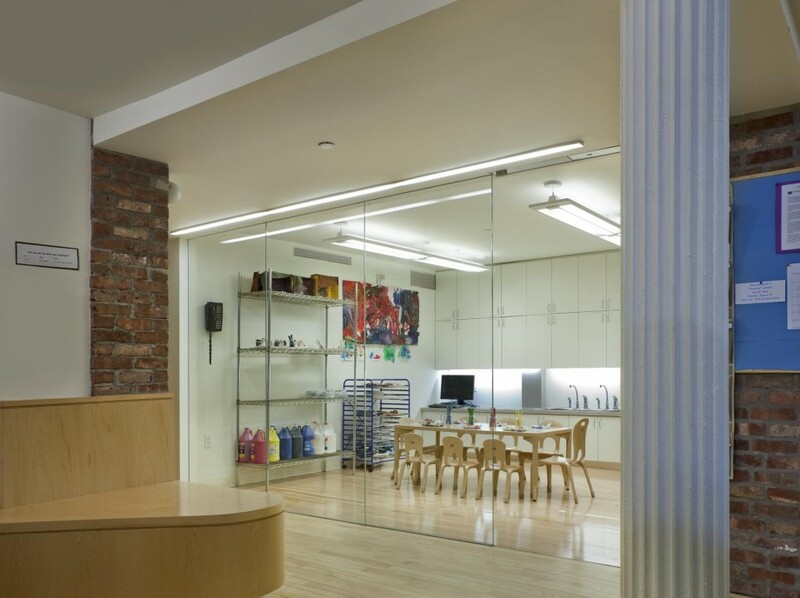 With the need to expand and renovate, the school chose Eastman Cooke because of their previous experience and success on private school projects. 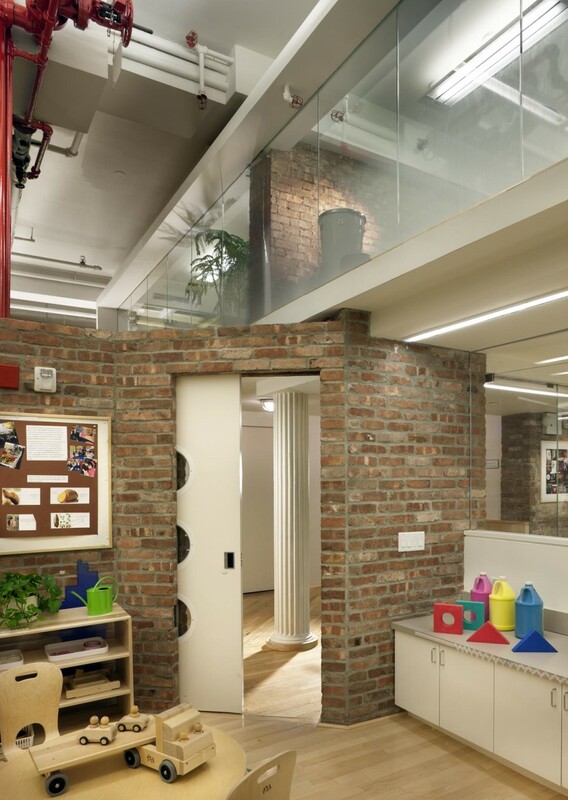 Challenges in this project included the design and construction of an expansion space that was separated by a 24” thick brick demising wall, as well as phased areas that were to be partially constructed while school was still in session. 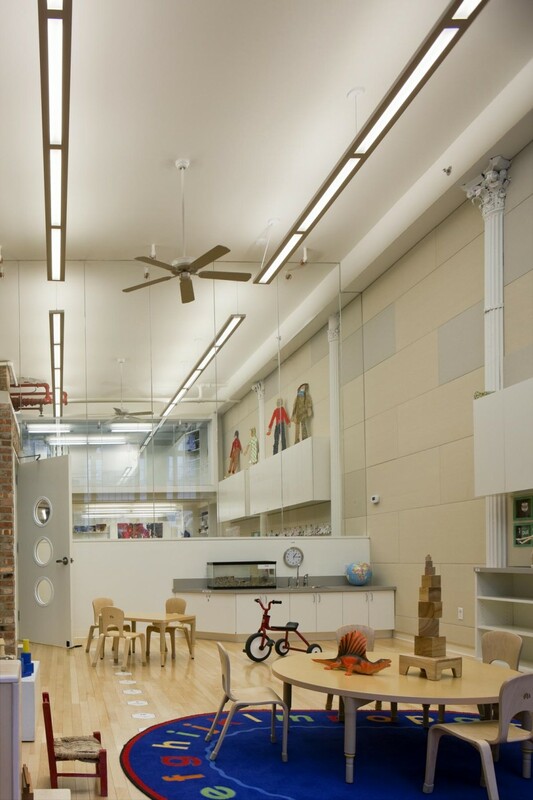 Through intensive planning and diligent coordination the team constructed the facility and the school was opened in time for the fall session.